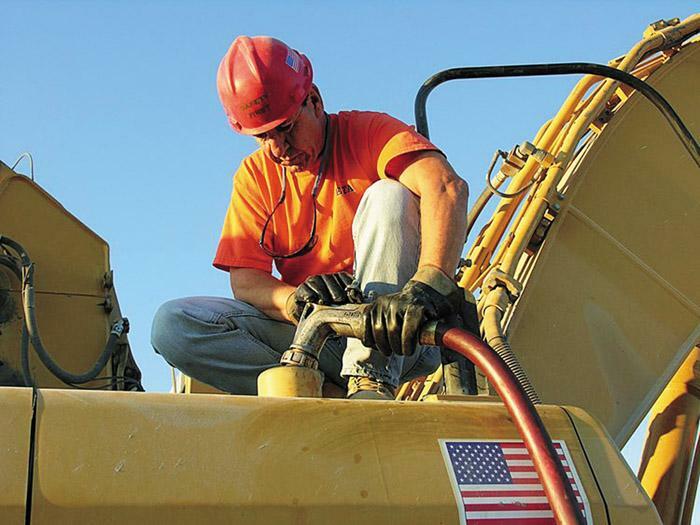 Southern Loggin’ Times’ August issue spotlights the always-thinking contractor Keith Bunch, owner of Bunch Logging, Inc. in Waynesboro, Miss., who is teaming up with his wood source to boost efficiency and profitability. 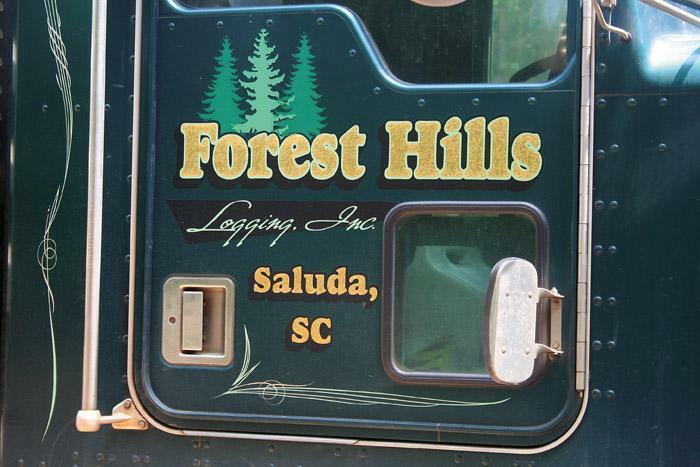 Also featured is South Carolina’s Jeffrey Bartley, owner of Forest Hills Logging, who has an optimistic view despite faltering markets. 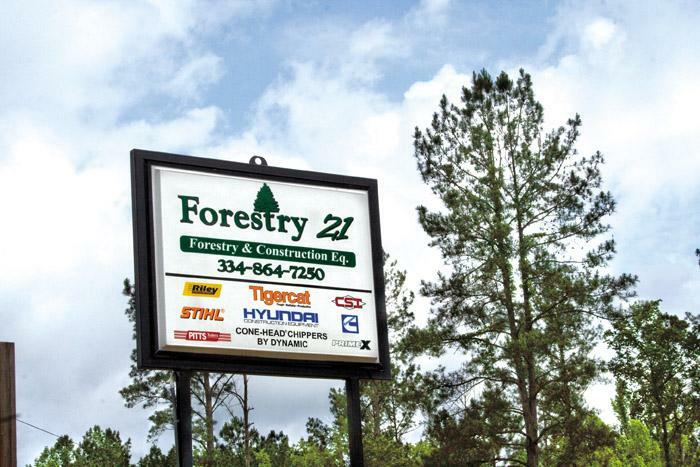 The issue highlights Forestry 21, an Ala. independent equipment dealer handling both forestry and construction. Continue reading the serialization of Nameless Towns: Texas Sawmill Communities, 1880-1942. Jeffrey Bartley, 38, owner of Forest Hills Logging, Inc., has an optimistic view, despite being well aware of the facts. Looking around, he sees the paper business and housing markets are both bad. He worries because so many loggers have been forced out of business, and those who remain are told simply to find ways to be more efficient. 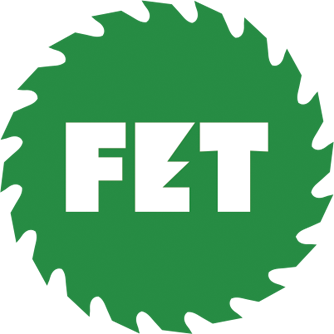 Forestry 21 is an independent equipment dealer handling both forestry and construction. On the forestry side Forestry 21 carries Tigercat and also represents Stihl, Cummins, Hyundai and Terex on the construction side. The dealer serves much of south central to north Alabama and the west central edge of Georgia. TL.L. 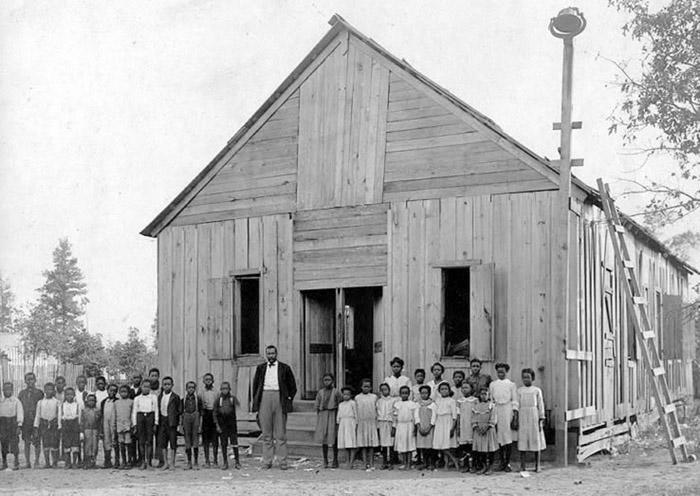 Temple, who had founded Diboll in 1894, strongly disapproved of drinking, fist-fighting, and other bad behavior, and had constructed a church and school at company expense 40 years before to help civilize his mill town. Temple, John Martin Thompson, R.A. Long, and other mill owners were strongly moral men concerned that their towns had such educational and uplifting institutions to encourage Sabbath observances, piety and sobriety. Temple and Martin often inspected their towns, but even when owners resided in far-away Chicago or Kansas City and rarely visited, they usually provided full or partial support for community churches and schools. 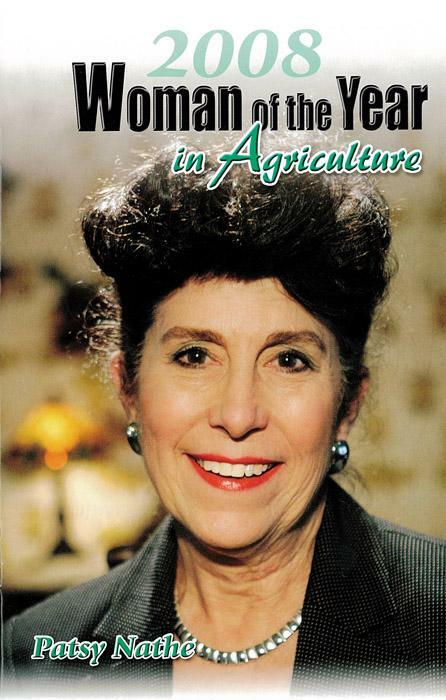 Those assembled at the banquet gave a standing ovation tribute to Patsy Nathe for her selection as Florida’s 2008 Woman of the Year in Agriculture. Activities included a silent auction; vendor exhibits; golf, fishing and sporting clays competition; picnic and games; business conference; signature ice cream social and awards banquet. In early 1980 the Forest Equipment Div. 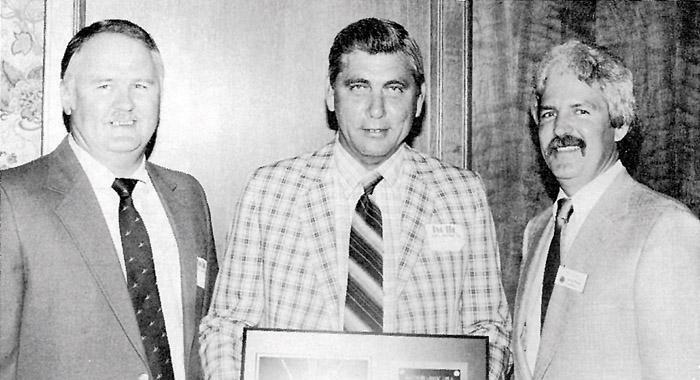 of Eaton Yale Ltd., which owned Timberjack at the time, welcomed Ted Pierce to its marketing research group from Koehring. Michael J. Mack, Jr., is the new president of John Deere’s Worldwide Construction & Forestry Div. 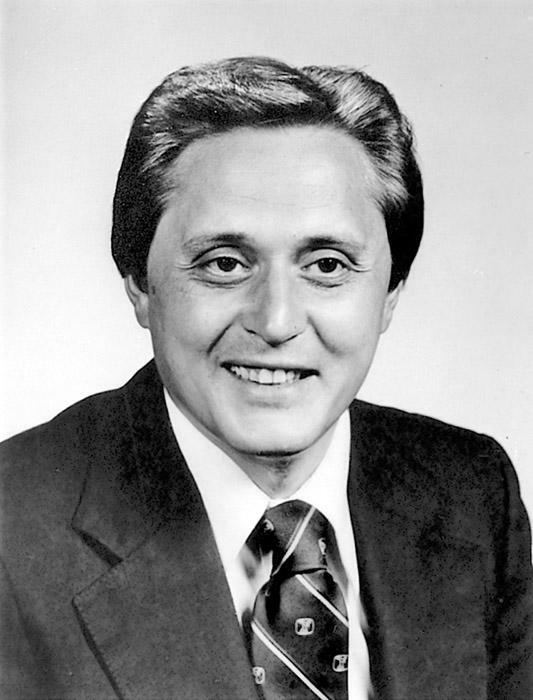 Mack had been senior vice president and chief financial officer of Deere & Company since January 2006. He served previously in the finance division as vice president & treasurer, and in the company’s Worldwide Commercial & Consumer Div. as senior vice president, marketing and administration. 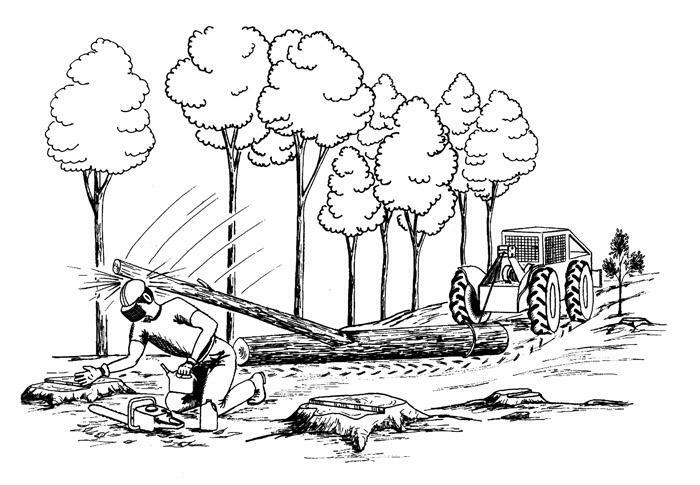 Background: A timber cutter and skidder operator were clear-cutting and skidding hardwood timber on a clear, sunny, summer morning in the Appalachians.